Why Get a Routine Oil Change? A vehicle is a big investment, and the smart thing to do with any investment is to take care of it. 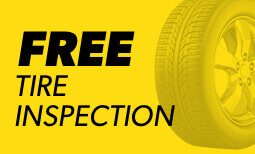 There are various ways to take care of your automobile, most of which fall under the category of routine maintenance from Meineke #4107 in San Luis Obispo CA. This includes all the maintenance items you are supposed to do every few months in order to keep the car running smoothly, such as wheel alignments and tire rotations. Of course, this list is not complete without a mention of replacement oil filters. A regular oil change and auto filter change is an important way to keep your car running as smoothly as possible for as long as possible. 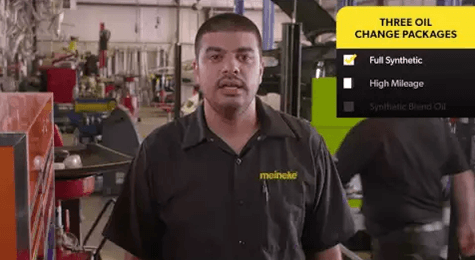 Something we are commonly asked at Meineke #4107 by our customers in San Luis Obispo CA is how frequently an oil change is needed. The short answer is that it can vary. Some people will tell you every 3,000 miles, others every 10,000 miles as it can vary from one vehicle type to the next. A good place to find out is in your vehicle owner’s manual. You can also simply bring your car to your local Meineke for an evaluation and to see how often the oil filter change is really necessary. The effects can be pretty dire if you neglect the oil change needs of your vehicle. First and foremost, the engine will overheat. It will not function as effectively and the engine parts may melt or become misshapen. Plus, friction may cause further damage. Eventually, without regular oil changes, your engine will give out completely and you will have to buy a whole new one. This is obviously undesirable, but a regular auto filter change from Meineke #4107 can prevent you from experiencing this. A common question is how much an oil change costs. The short answer is that getting an oil change costs just a few dollars and is ultimately something to view as an investment. Regular oil changes help prevent you from having to spend much, much more money on a new engine or some other pricey replacement down the road. 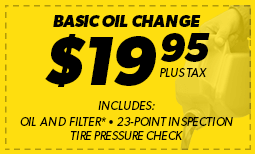 You can always check our oil change coupons page to learn how you can save money the next time you get your oil changed at Meineke #4107 in San Luis Obispo, CA.